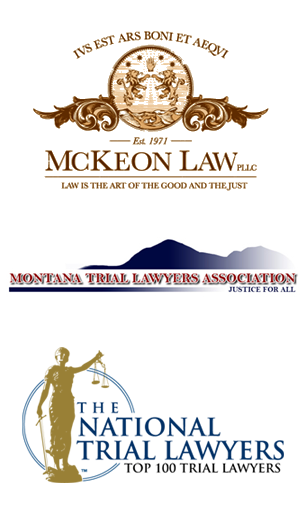 At McKeon Law, we pride ourselves on providing you with the personal, hands on representation you deserve. Because McKeon Law cares about their client and their client’s future, we devote every moment and resource to protecting your rights and interests, while working to obtain the just and fair compensation you deserve. We have a reputation for not only standing up for our clients, but for successfully prevailing for our clients time and time again. At McKeon Law, there is no fee until you recover compensation.